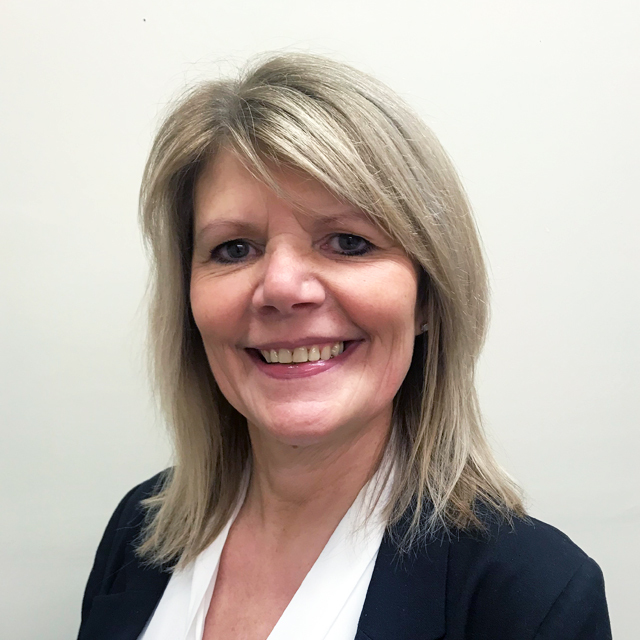 Jo joined Owen Kenny in 2018 with over 20 years experience within the legal sector. She is a law graduate having studied at the University of Portsmouth and a Graduate Member of Cilex specialising in Conveyancing and studying towards Chartered status. In addition Jo has undertaken a Masters Degree in Marketing. “In the fast paced and ever changing environment that we live in, it is of paramount importance to keep Clients fully informed in guiding them through the many Conveyancing processes available with as much choice, support and the minimal amount of stress as possible”. Jo has a special interest in Leasehold Enfranchisement, especially statutory and informal Lease Extensions. She has previously worked alongside an award winning team and been trained by one of the leaders in this field who is currently employed in legislative reform with the Law Commission. With an understanding of how daunting this process can be for Clients venturing into this area for the first time, Jo is happy to discuss requirements and offer advice on an informal basis. Jo is a member of The Lullaby Trust, Alzheimer’s Society and Meningitis Trust and regularly undertakes charitable activities. In her spare time she likes to travel, dine out and has an interest in vintage clothing.